From complete roof replacements, small leak repairs, to any of your construction needs call Adams & Son Roofing and Construction. At Adams & Son Roofing and Construction we strive to help rebuild our local community through quality workmanship, outstanding craftsmanship, and services you can not only trust, but rely on like family. 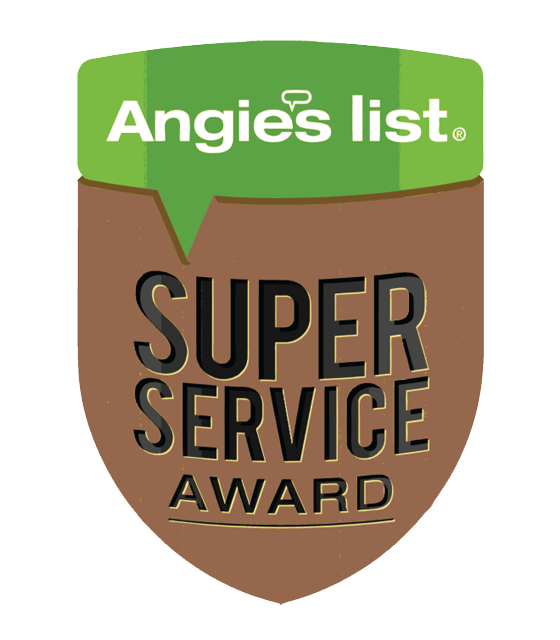 It is our mission to provide reliable and professional services through utilizing our employee’s skills and virtues such as integrity, honesty, and professionalism. With warrantees that stand the test of time, we desire to be the provider of excellent construction and roofing services by frequently improving the quality of our products. Adams and Son Roofing and Construction located in the Fort Smith, offers expert siding installation, gutter installation and roof repair to Alma, Van Buren and Barling Arkansas. We are committed to serving you with the respect that you deserve, by getting the job done right the first time. Adams Roofing is a 2nd generation roofing company and has offered quality craftsmanship since 2005. We are proud to carry on this commitment to you the homeowner. Please feel free to call and have us come out and give a free estimate. Adams provides a number of home improvement services such as renovations, full remodels and additions. We do asphalt, architectural shingles, shake re-decks, torch down modified flat roofs, and to add to that list we do tile, laminate floors, wood floors and total house construction. 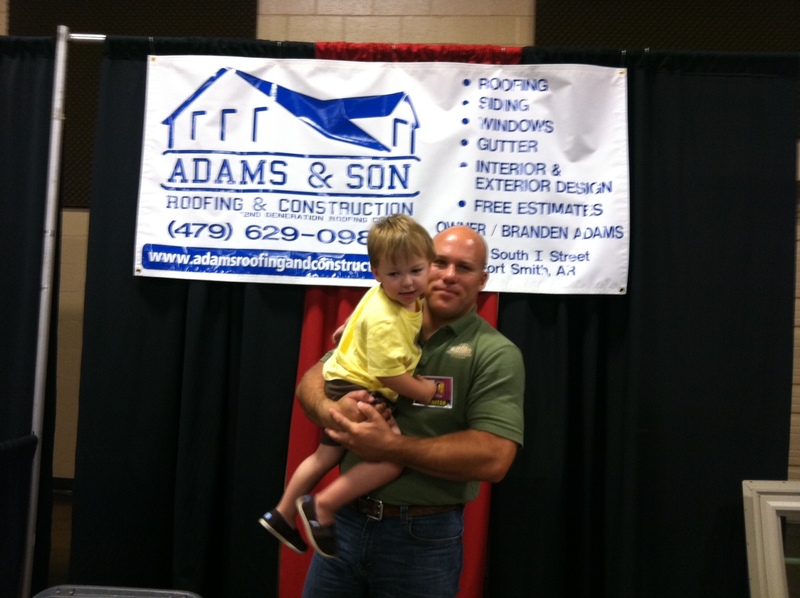 Adams & Son Roofing and Construction is licensed, insured, and bonded for your protection. All work is guaranteed with a 5 year workmanship warranty and some work also carries a manufacturer and workmanship lifetime warranty. The owner, Branden Adams, personally inspects all work to guarantee quality. When you want an easy and affordable way to improve the look of your home, while reducing your energy costs, our siding and replacement windows look great and keep your heating and cooling energy where it belongs, in your home. Both our home siding and replacement windows are attractive and affordable. Call us today for more information about our roofing and siding.